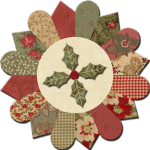 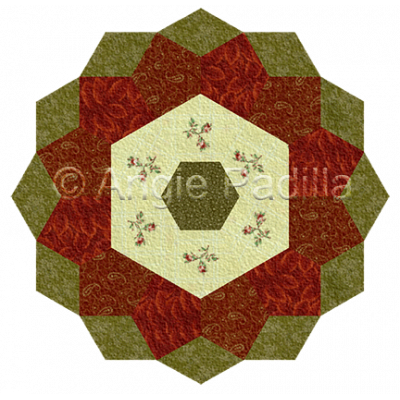 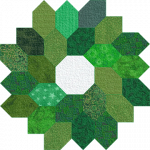 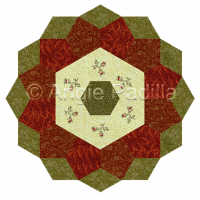 Still addicted to English Paper Piecing? 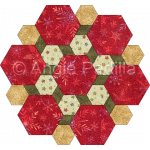 In addition to hexagons, try your hand at the different geometric shapes that make up this fun little piece! 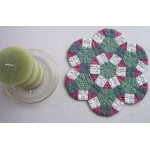 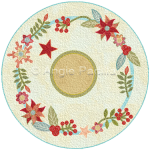 Because of its size you can easily plan on a set of placemats or, if you only want to go with one, a small table topper. 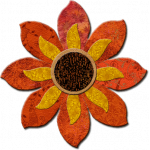 Either way, this is a project you are sure to enjoy!